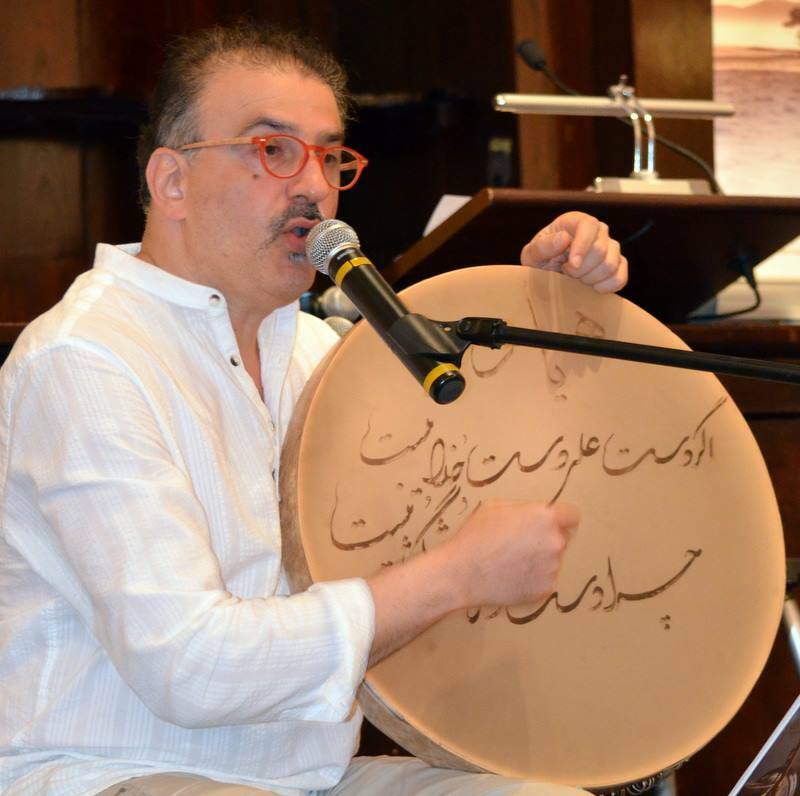 A mesmerizing performance of Sufi music and poetry by composer and vocalist Amir Vahab and actor Peter Rogen Dec. 3rd at the Jewish Museum of Florida-FIU. 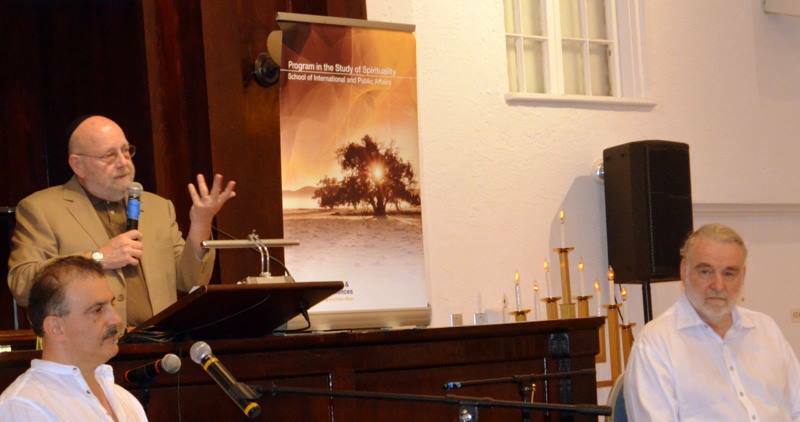 Sponsored by FIU's Program in the Study of Spirituality, the performance capped FIU's three-program Muslim-Jewish Relations Series at the museum. 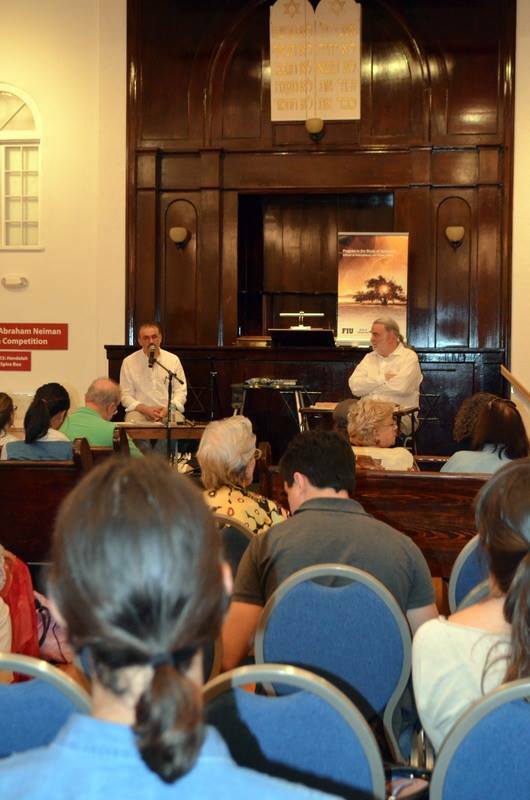 Jewish Museum of Florida-FIU academic director Dr. Nathan Katz introduced performers Amir Vahab and Peter Rogen. 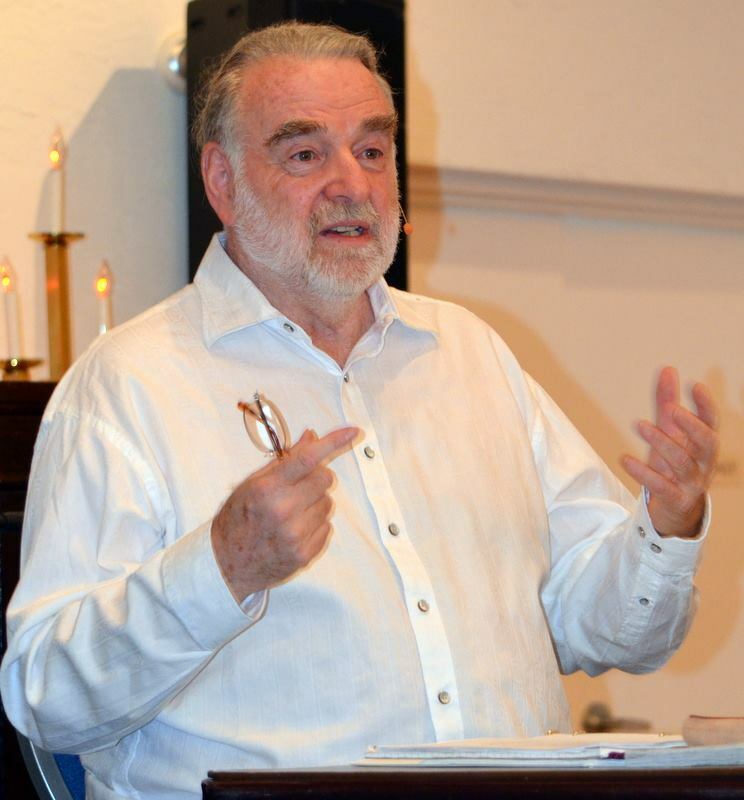 New York actor Peter Rogen recites poetry by renowned 13th-century Persian poet and Sufi mystic, Jalāl ad-Dīn Muhammad Rūmī. 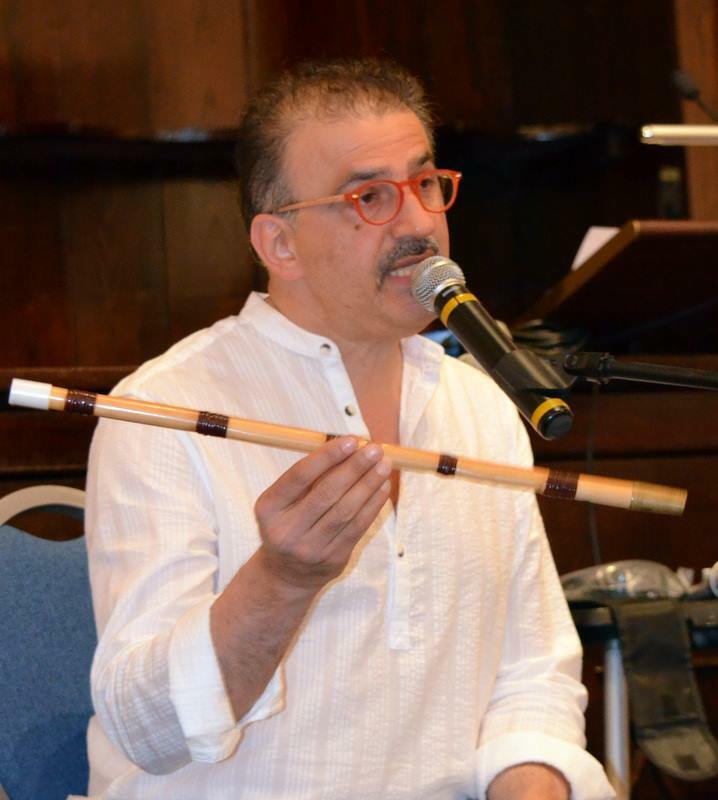 Described by The New York Times an “ambassador for a silenced music,” composer and vocalist Amir Vahab sang and played a variety of songs on traditional Persian and Turkish instruments, as well as reciting in the original Persian language works by Rūmī. 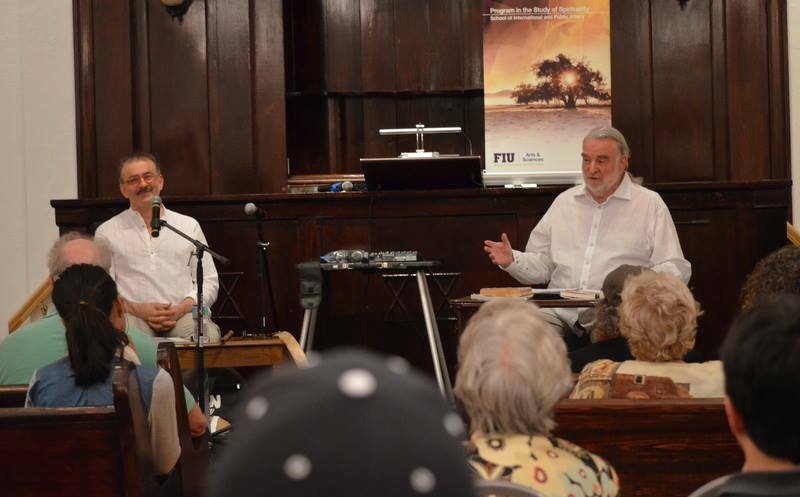 Q&A following a mesmerizing performance of Sufi music and poetry by composer and vocalist Amir Vahab and actor Peter Rogen Dec. 3rd at the Jewish Museum of Florida-FIU. 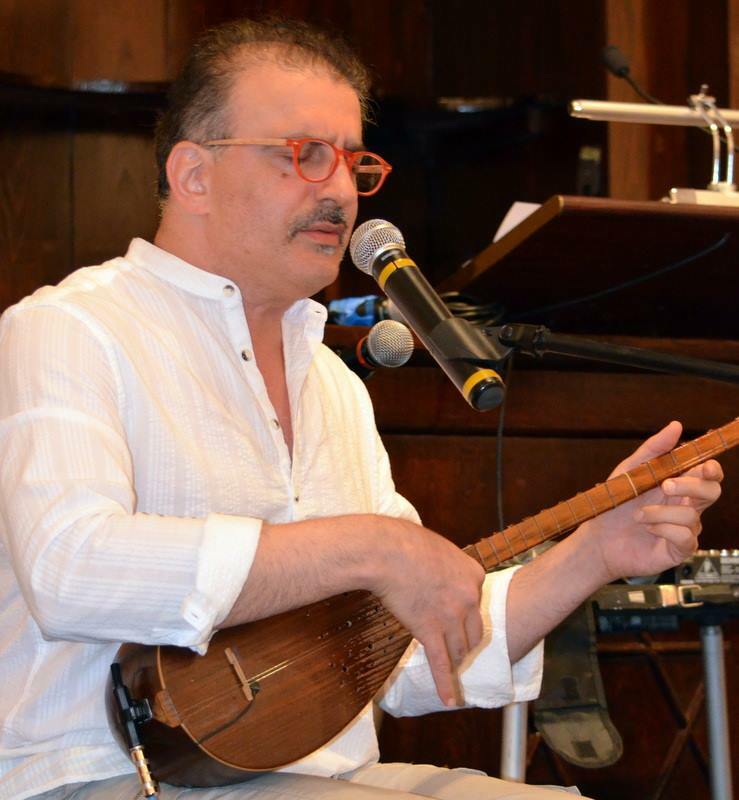 Sponsored by FIU's Program in the Study of Spirituality, the performance capped FIU's three-program Muslim-Jewish Relations Series at the museum.